On the first day of May’s Mental Health Awareness month, the cause of DJ Avicii’s death has been announced as suicide due to self-inflicted wounds according to reports. His family alluded to his cause of death in a previous statement made April 26th where they spoke about his gentle nature and longing for more past fame and celebrity. 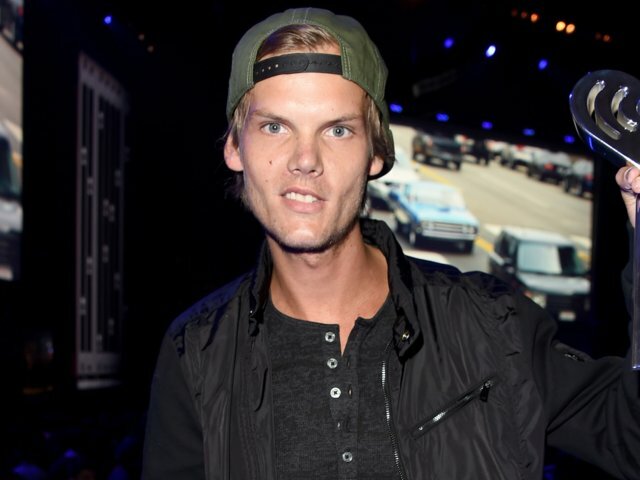 Tim Bergling, took his own life on April 20th, using a shard of glass “that caused massive bleeding.” Two sources said the shards came from a broken bottle. An unconfirmed source told the glass may have belonged to a wine bottle. Months before his death, a documentary was released following the Swedish DJ’s fame, and in it he himself warned that he was “going to die”. The documentary titled “Avicii: True Stories” was released last October on Netflix but has since been pulled following his death. In the 97-minute video, he warned that the touring lifestyle was going to kill him but was continuously pressured to carry on. He continued: “They have seen how ill I have felt by doing it, but I had a lot of push-back when I wanted to stop doing gigs. Bergling retired from live performances in 2016, citing health reasons. He had his gallbladder and appendix taken out in 2014 removed after experiencing agonizing stomach pain and appendicitis, as at one point he was existing on fast food, cigarettes, Red Bull and booze. Later he was diagnosed with acute pancreatitis — an inflammation of the pancreas that can be caused by heavy alcohol consumption. Bergling released a number of hit singles in the past decade, including the 2011 EDM hit “Levels” and the six-time platinum song “Wake Me Up,” which peaked at No. 4 on the Billboard Hot 100 chart in 2013. At his time of death, Bergling was reportedly worth a whopping $72 million, but even while at the peak of his career, the young man valued more than just money. In the wake of his death large amounts of his fortune was donated to charity. His family spoke about his generous nature previously, but Tim himself was very humble and honest with his approach on money in a 2013 interview. An official police report and cause of death have yet to be released publicly. If you or someone you know is having suicidal thoughts, please contact the National Suicide Prevention Lifeline at 1-800-273-TALK (8255).